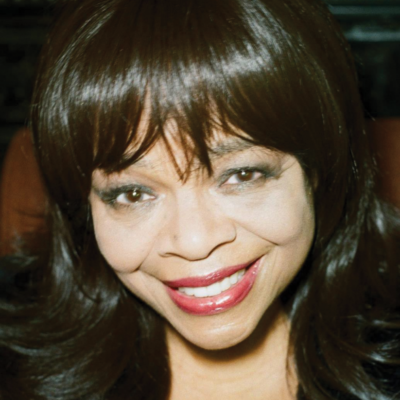 Linda Jackson, award-winning vocalist, composer and arranger, has recorded numerous vocals for television, film and radio. She began her music industry career as a singing waitress at the world-famous Great American Food & Beverage Company in Santa Monica, California. Her contemporaries included Rickie Lee Jones, Peter Tork of the Monkees, Vonda Shepard, Mark Tanner of the Mark Tanner Group, Jamie Sherriff, Katie Sagal, Danny Kallis, David Chomsky and Matthew Wilder. 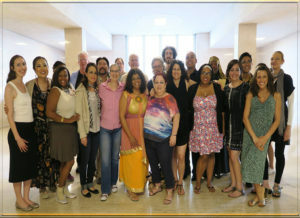 As a session singer, Linda recorded and performed lead and background vocals for David Foster, Rod Stewart, Lamont Dozier, Dr. John, Robert “Bumps” Blackwell, Shadoe Stevens, Tierra, Nel Carter, the Grassroots, as well as composers John Williams, Charles Bernstein, Lennie Niehaus and Carter Burwell. Ms Jackson’s television credits include Loni Anderson’s Easy Street, Time Cops and Disney’s PB & J Otter among numerous others. Film credits include Play It to the Bone, Rosewood and Fatal Attraction. You have heard her vocals on radio promotions for Wrigley’s chewing gum products and various advertising campaigns in the United States, Europe and Asia including California Egg Council (Clio Award), Pabst Blue Ribbon Beer and Vero Moda Designs. Currently, Ms. Jackson composes music cues for “Ellen: The Ellen DeGeneres Show,” “Tyra” and “Extra Extra.” Ms Jackson also arranges vocals for Diavolo Dance Troupe and received the award for “Best Musical Direction” from Dramalog (now Back Stage West) for Odyssey Theater’s Avenue X. Most recently, she has performed leading roles Countess Almaviva in The Marriage of Figaro (W.A. Mozart), Rosalinda and Adele in Die Fledermaus (J.Strauss), Gilda in Rigoletto, Violetta in La Traviata (both by G. Verdi), Cio-Cio San in Madama Butterfly, Mimi in La Boheme, and Tosca in Tosca (all by G. Puccini) with the award-winning Los Angeles Metropolitan Opera which she co-founded with renowned Soprano Ella Lee. Linda’s other roles include Donna Elvira in Mozart’s Don Giovanni with the Palisades Symphony, Elisabetta in Verdi’s Don Carlo with the Verdi Opera Company, Frau Fluth in Nicolai’s Merry Wives of Windsor for California State University, Northridge and Florence Pike in UCLA’s production of Benjamin Britten’s Albert Herring. She was featured as guest soloist for the Los Angeles Concert Orchestra, San Fernando Valley Symphony, St. Gregory Chamber Orchestra, Southeast Symphony and the City of Bellflower Symphony Orchestra. Ms. Jackson began her vocal studies with Dennis Parnell at Santa Monica College and coached with William Vendice of Los Angeles Opera, Valery Ryvkin of Santa Barbara Grand Opera, Frank Fetta of Los Angeles Opera and Sue Ann Pinner of Santa Monica College. She received her Bachelor of Arts degree in vocal performance from UCLA and her Master of Music degree at California State University, Northridge where she studied with the late Dr. David Scott. Linda currently studies with Richard Fredricks, former lead baritone for the Metropolitan Opera of New York. Currently Ms Jackson is on the faculty at Santa Monica College / Emeritus College where she teaches Music Appreciation and Opera Appreciation. 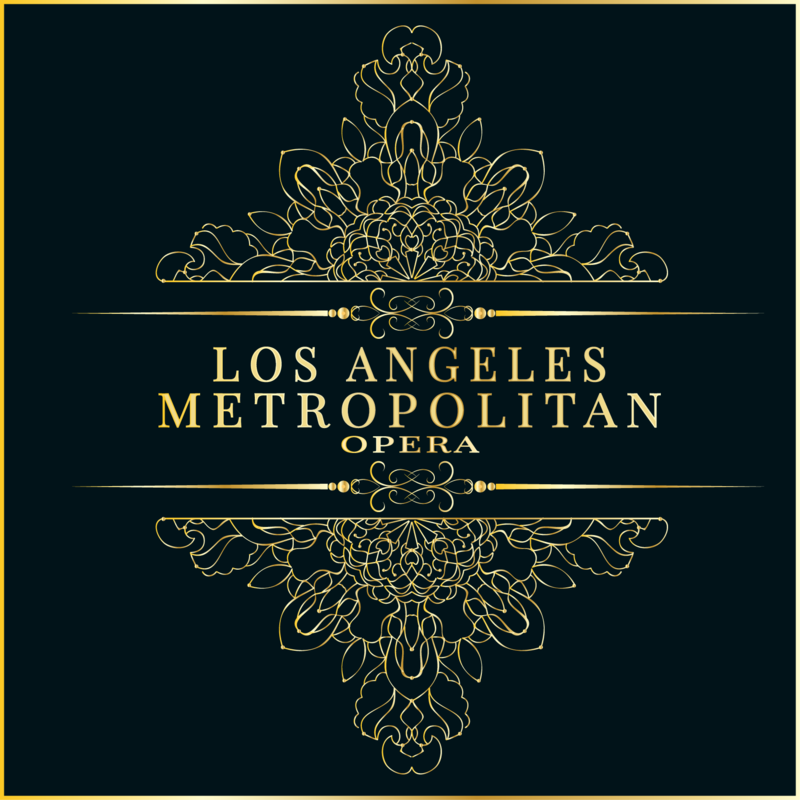 Los Angeles Metropolitan Opera, Pacific Palisades, CA. Produce and perform fully staged operas. Three productions per season. Professor of Opera Appreciation, Music Appreciation and Choral. Community Achievement Awards for remarkable operatic performances.